Henry Holt & Company, 9780805092967, 304pp. 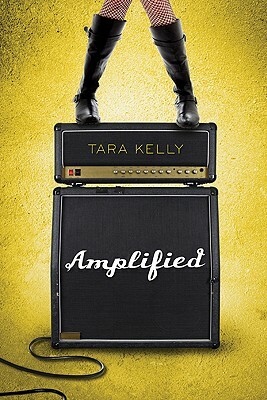 In this fresh new novel by critically acclaimed author Tara Kelly, Jasmine finds out what happens when her life gets "Amplified. Tara Kelly adores variety in her life. She's a YA author, one-girl-band, web designer, video editor, digital photographer, and literary agent intern. She lives in Oregon with her ten guitars, supercool bf, and a fluffy cat named Maestro.